Yjsg 2.3.0 for Joomla 2.5.x and 3.x has been released. 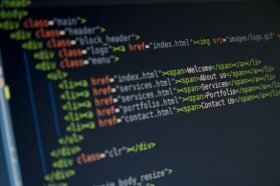 This version improves the code and fixes few bugs. See detail changelog here. Please preform this update before updating to Joomla 3.8.0 to avoid error notices. 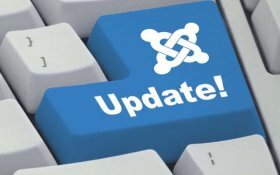 To update to latest version you can use Joomla Extensions update manager or download the Yjsg Framework plugin version 2.3.0 and reinstall. To report bugs or submit feature request, please open an issue here or join us in Yjsg discussions forum.